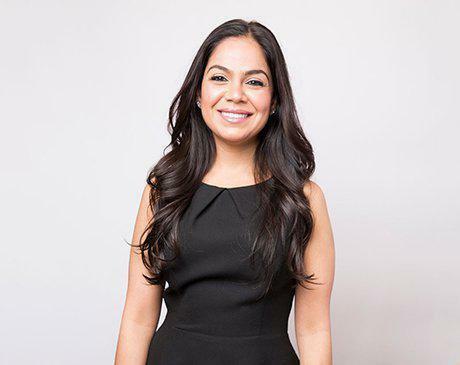 Dr. Niki is a graduate of the UCLA School of Dentistry (class of 2008) and since then has been gaining acclaim as one of the leading dental professionals in the Los Angeles community. Driven to further advance her dental education, after dental school Dr. Niki was accepted into the VA Sepulveda's General Practice Residency Program. During this one year commitment, she trained under some of the best dental specialists, in areas such as implantology, periodontics, endodontics and not to mention months spent with physicians to gain more knowledge in the field of medicine to better prepare herself for medically compromised patients. That drive to learn hasn't ended yet; she commits over 100 hours of continuing education courses each year to adapt to the fast advancing dental field. Dr. Niki takes special pride in associating herself with dental organizations at a local, national and international level. She is a member of the American Dental Association, California Dental Association, Los Angeles Dental Society, and Alpha Omega International Dental Organization. On a personal level, Dr. Niki spends her free time with her family especially playing the role of proud Aunt to her 4 niece and nephews. She is a devoted Laker and Bruin sports fan.